Q3: May I have your sample first9 A: sure, we will offer you a sample to check our quality. Meanwhile we will also give you some small piece sample with your goods to send to you. 1, If you want to buy the design in stock, the MOQ is one piece. 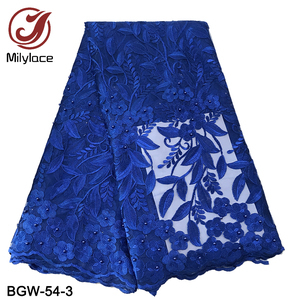 Professional production of lace, retail, wholesale, customization In the corner of the warehouse 1, On the inventory The shelves are on the spot, but because the daily shipments are relatively large, so do not guarantee the distribution of your shipment when the situation is out of stock, in order to avoid this The situation appears, please send your order let us check after payment. The order of the company's order is based on the customer order payment order, if there is such a situation, the warehouse staff will call you to communicate with you. 2, On the delivery The general order before 3 pm the basic order can be issued, part of the product within 72 hours of delivery, thank you with. 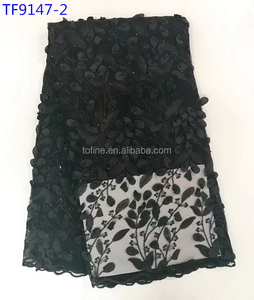 ,Ltd is specialized in lace design, manufacture and export for more than 8 years. 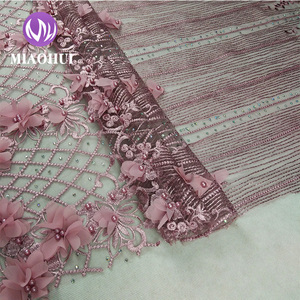 We mainly sell embroidery lace,3D flower lace, beaded lace and french lace with h igh quality. Every production process must be based on strict standards and practices. 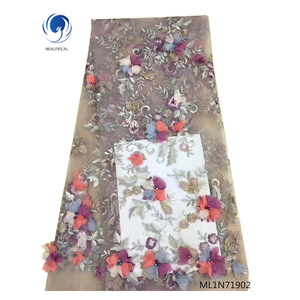 Alibaba.com offers 158,668 beaded fabric products. About 33% of these are lace, 2% are 100% polyester fabric, and 2% are embroidered fabric. A wide variety of beaded fabric options are available to you, such as eco-friendly, elastic, and water soluble. You can also choose from 100% polyester, polyester / cotton, and polyester / nylon. As well as from embroidered, knitted, and woven. And whether beaded fabric is mesh, voile, or organza. 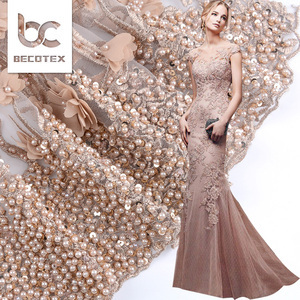 There are 158,668 beaded fabric suppliers, mainly located in Asia. 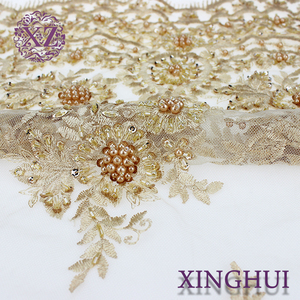 The top supplying country is China (Mainland), which supply 100% of beaded fabric respectively. 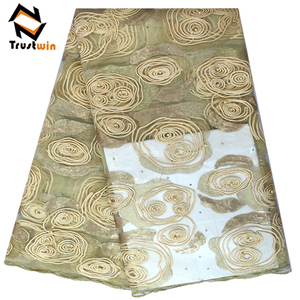 Beaded fabric products are most popular in North America, Western Europe, and Eastern Europe. You can ensure product safety by selecting from certified suppliers, including 20,135 with Other, 10,518 with ISO9001, and 3,782 with ISO14001 certification.